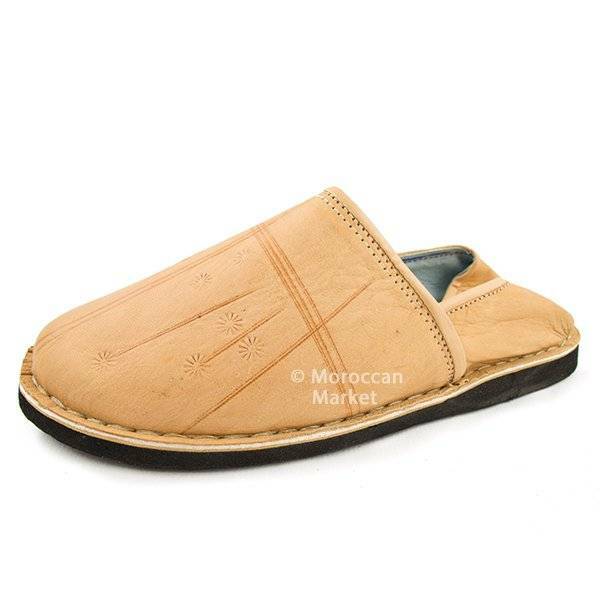 Traditionally worn in south of Morocco, Taroudant slippers are handmade from finest quality sheepskin naturally worked in family workshops in the heart of the medina of Marrakech. 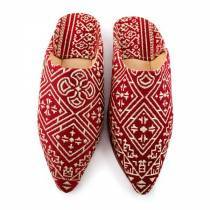 These Moroccan babouche slippers, Berber-inspired that can be worn open or closed. 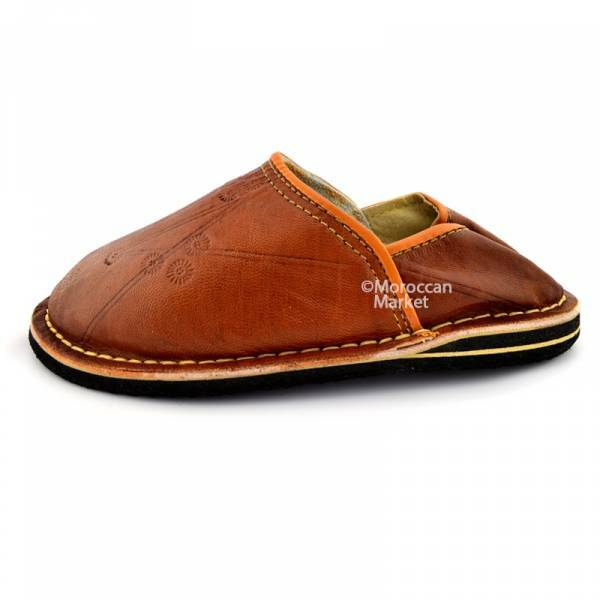 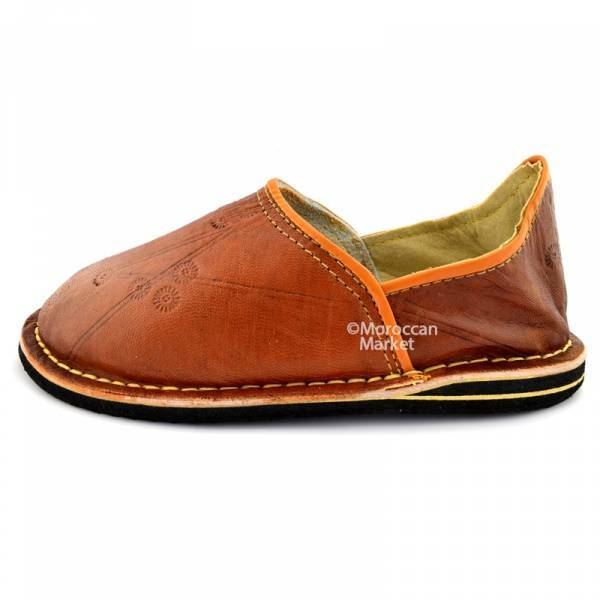 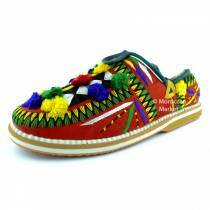 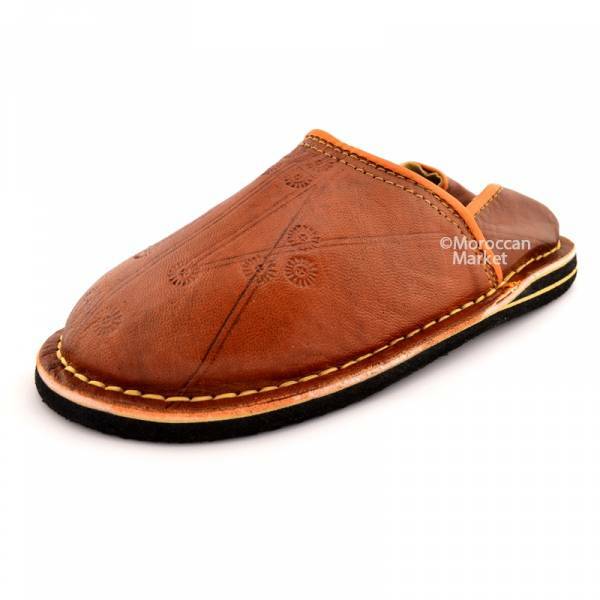 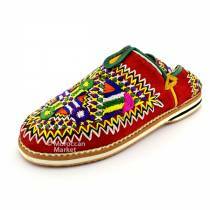 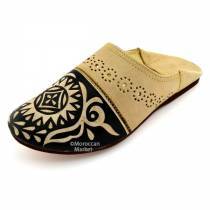 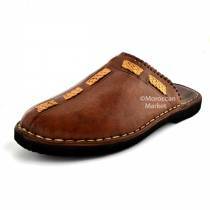 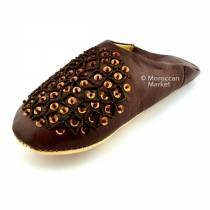 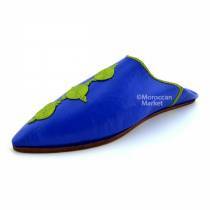 This elegant Moroccan babouche is a very durable and comfortable slipper. 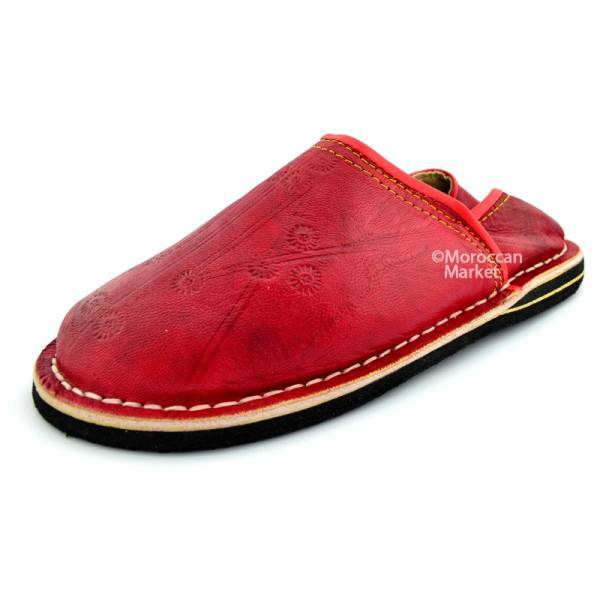 We work very closely with a small family run artisan leather workshop where each pair of these slippers is hand-crafted and naturally tanned. 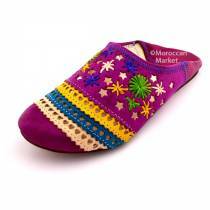 Stitching or colour may vary slightly as all these slippers are individually hand crafted. 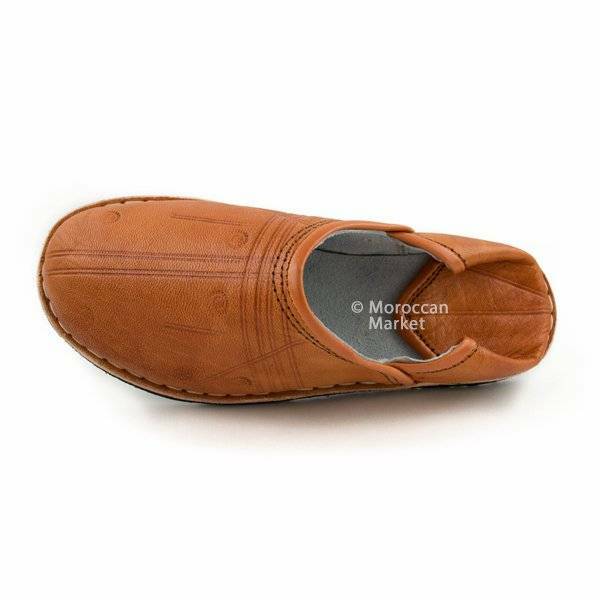 La pointure est bonne. 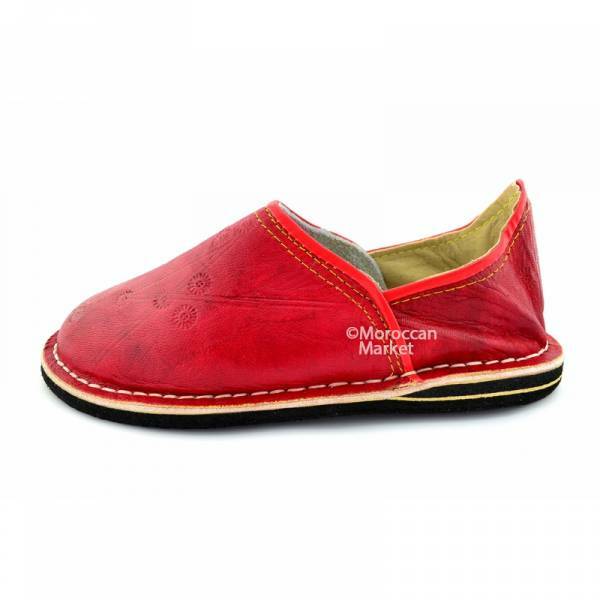 je les ai acheté pour mon mari, il les adore.